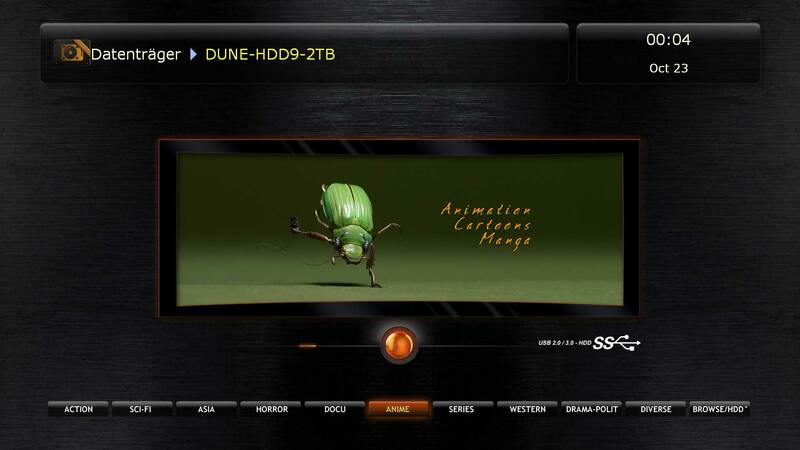 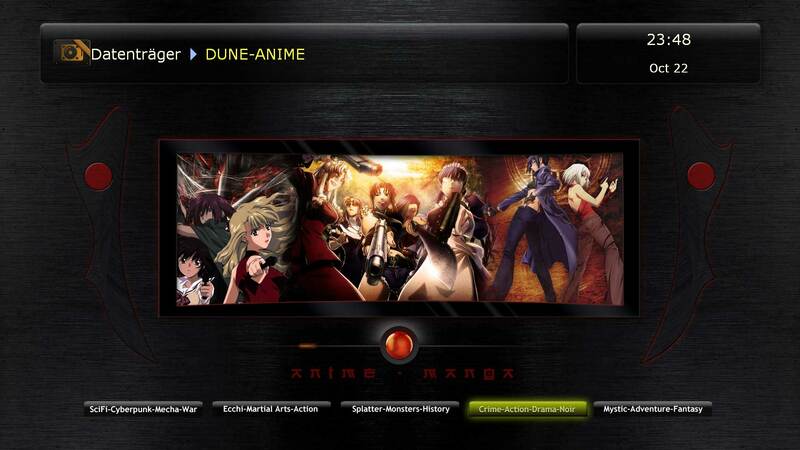 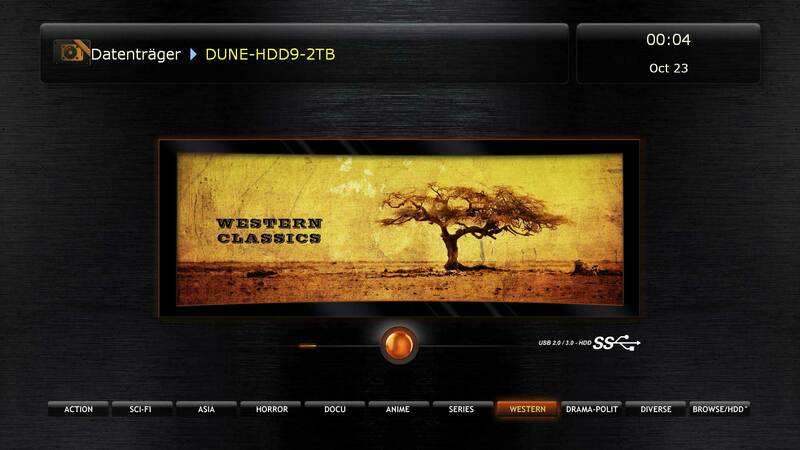 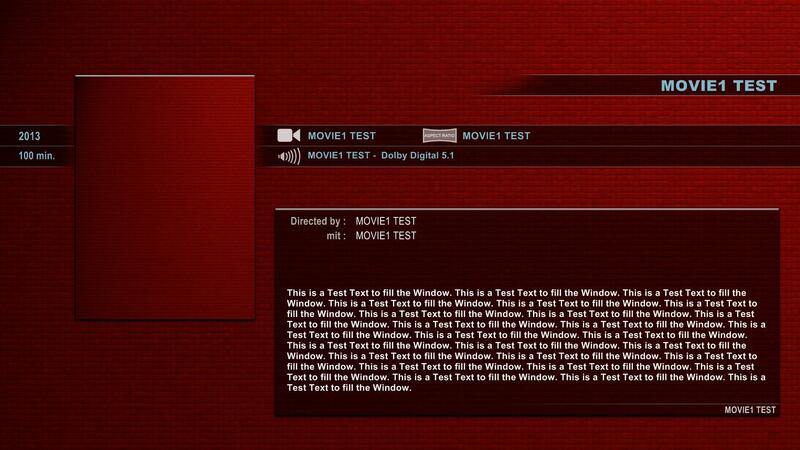 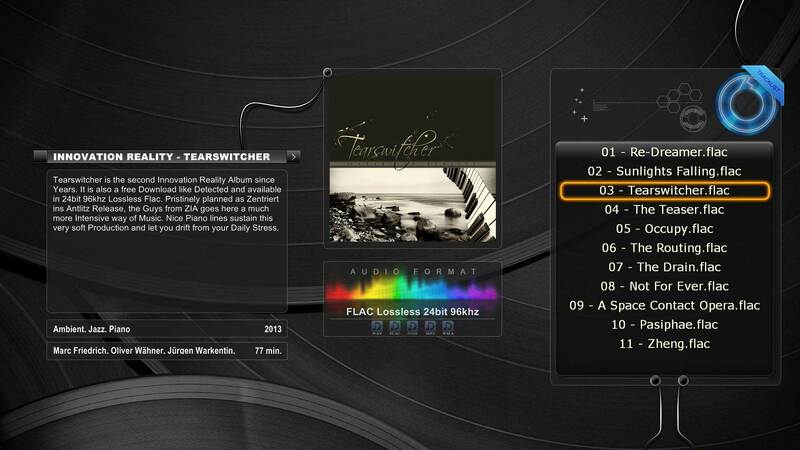 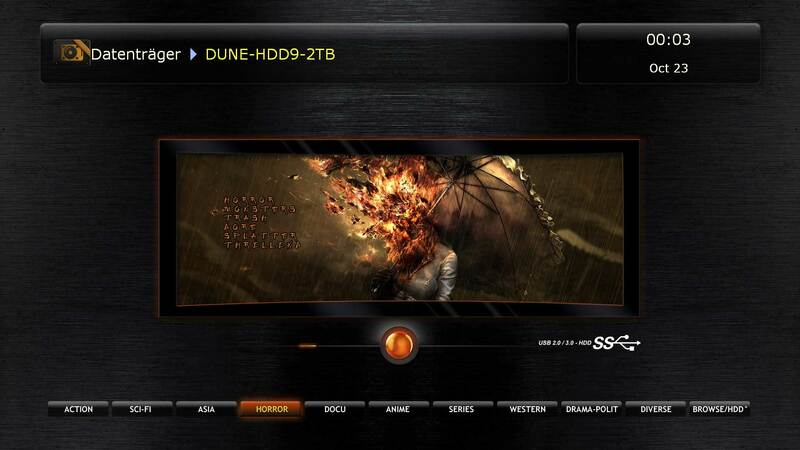 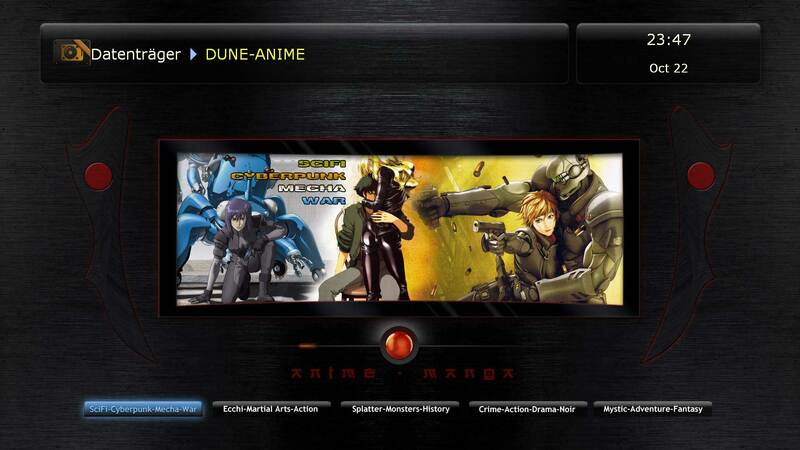 Dune Explorer V2.2.0 allows you to generate easily icons and synopsis for your entire Movie, Series or Audio CD Collection for HDI`s DUNE-HD Mediaplayer. 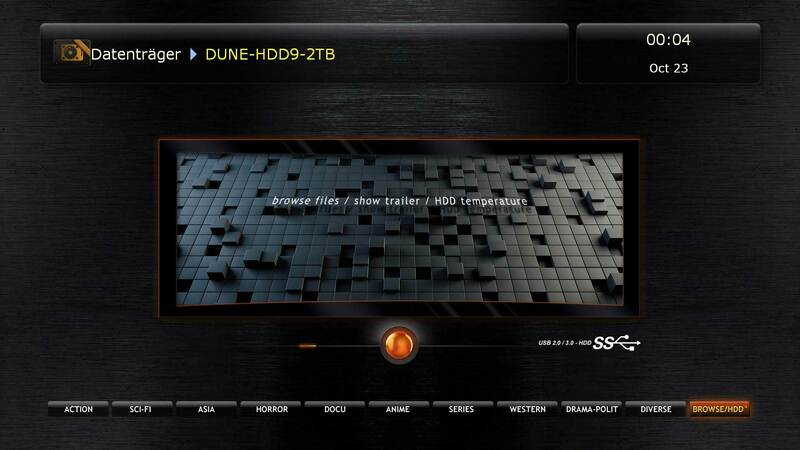 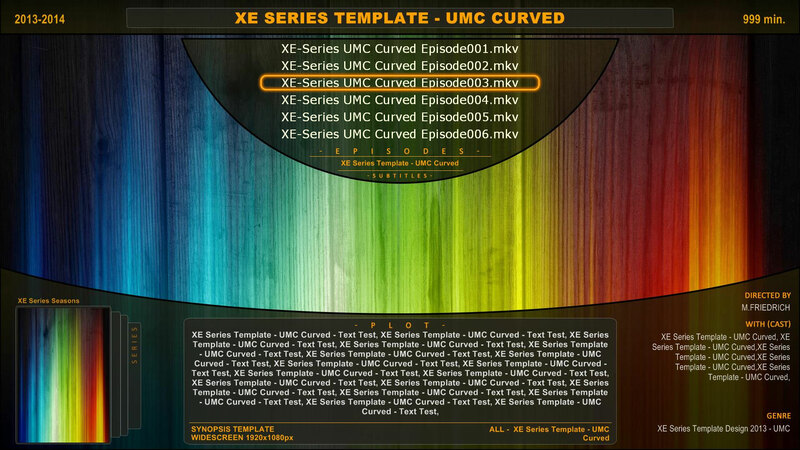 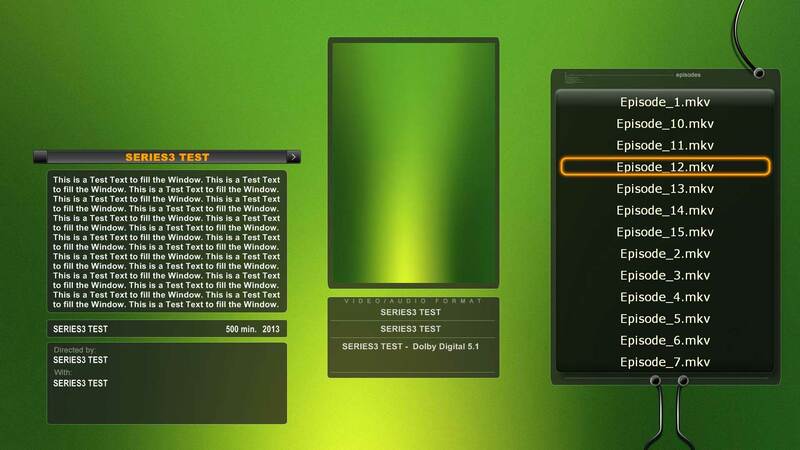 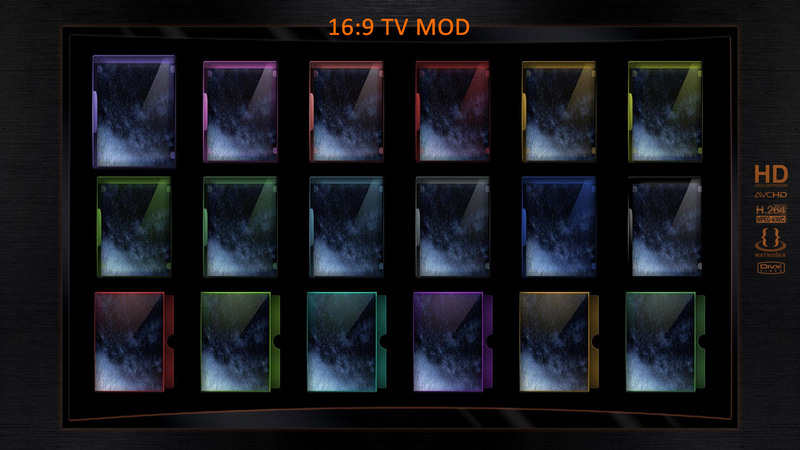 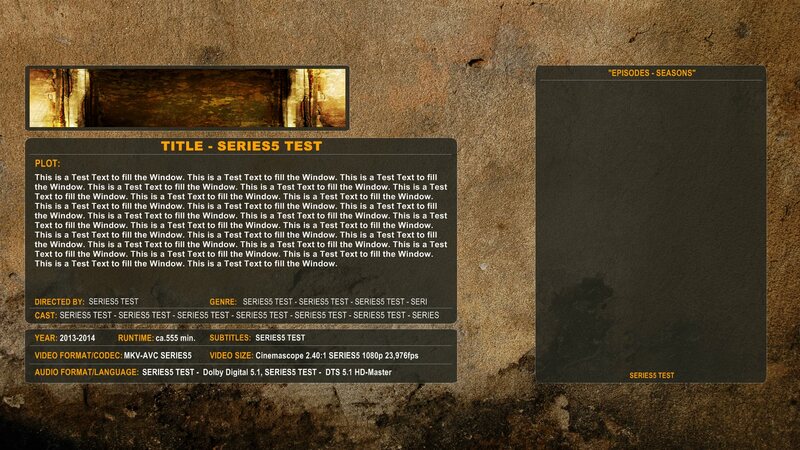 Generated Templates work with all current DUNE-HD Models (tested with Dune HD-Duo / Dune HD-Base 3.0 / Dune HD-TV301 (Current Testplayer) also tested with Dune HD-TV101 / Dune HD-Max / Dune HD-Prime 3.0 / Firmware 121018_0846 and 130515_2104_b6). 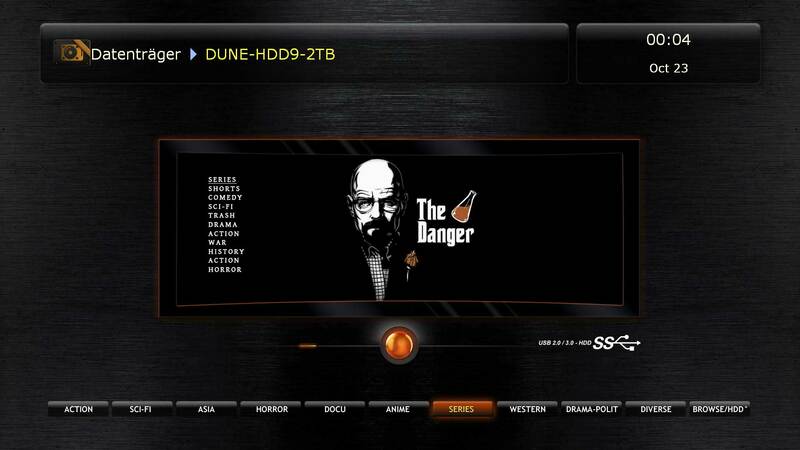 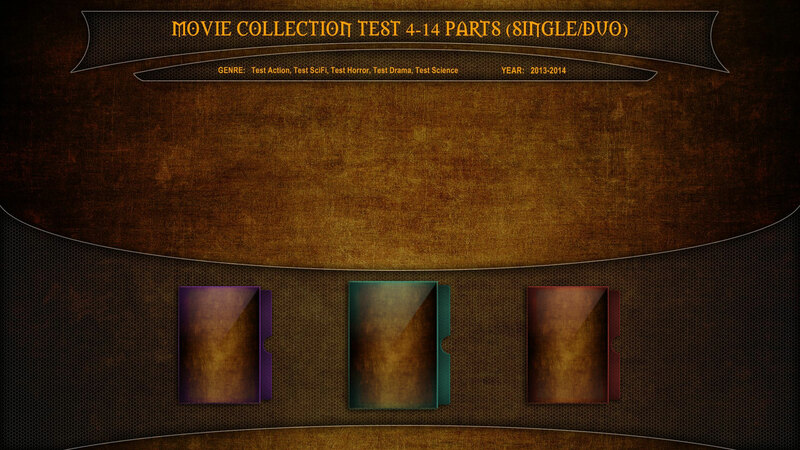 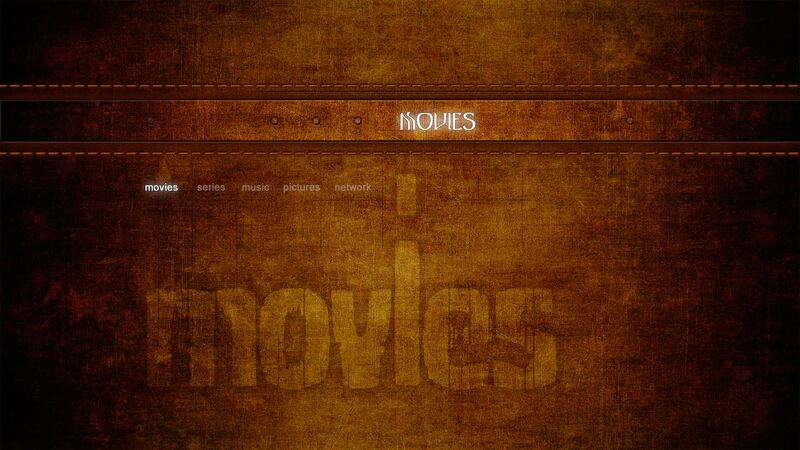 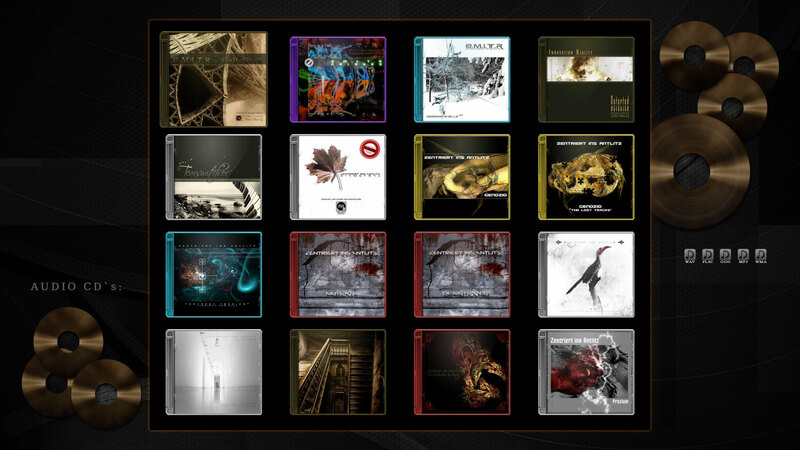 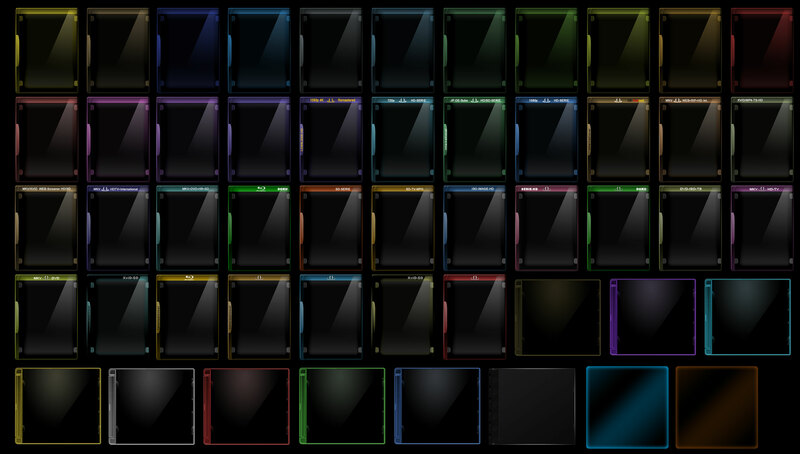 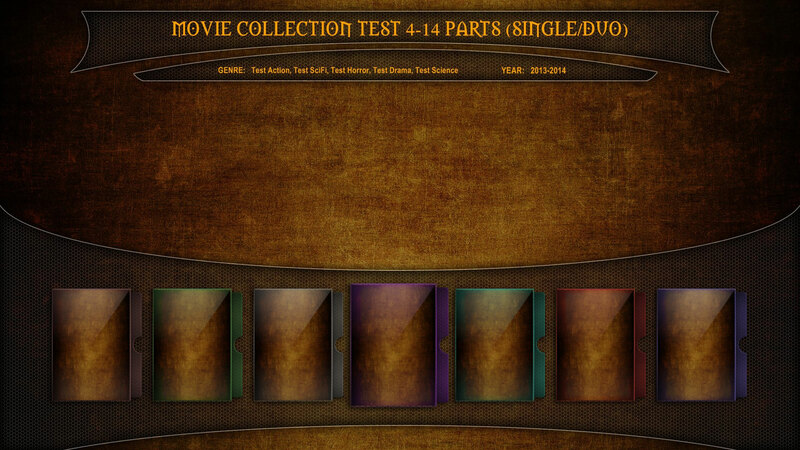 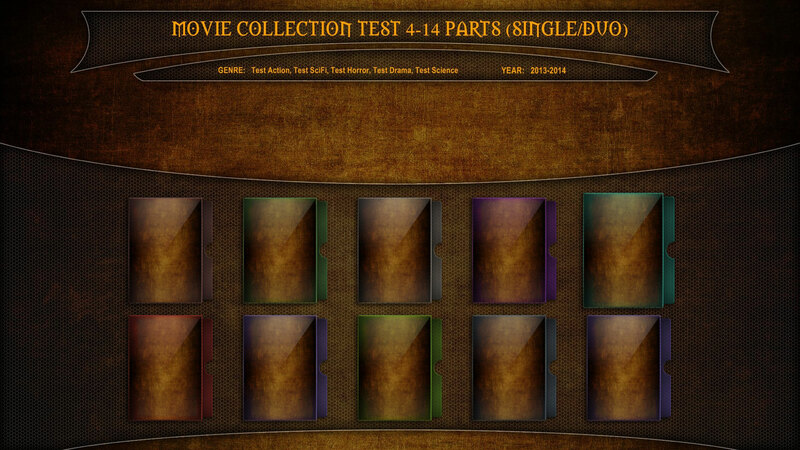 The generated files will be stored on Local or portable Drives in the Movie, Series or Audio CD/Music Folder. 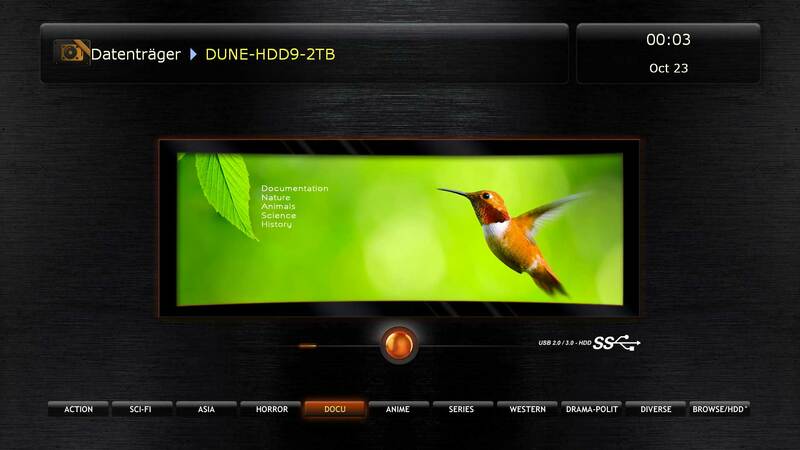 There are assignable to other Hard Drives and do not depend on any local or fixed Database. 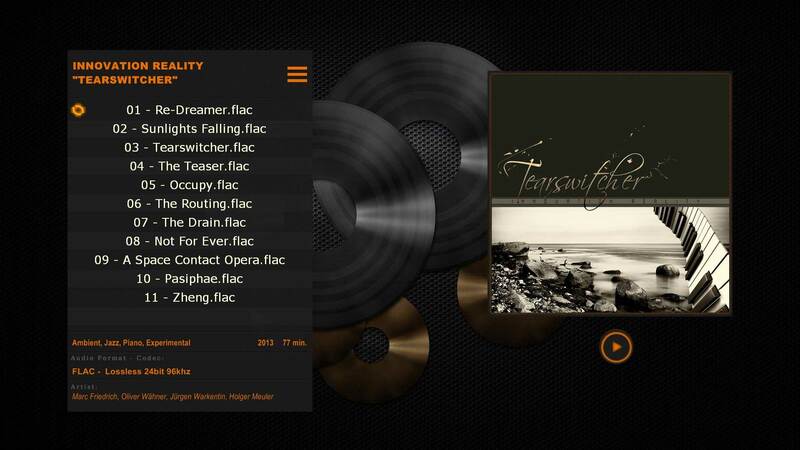 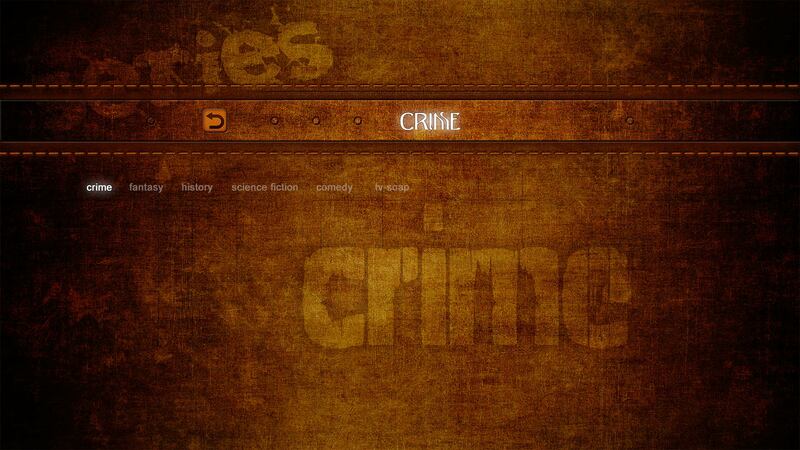 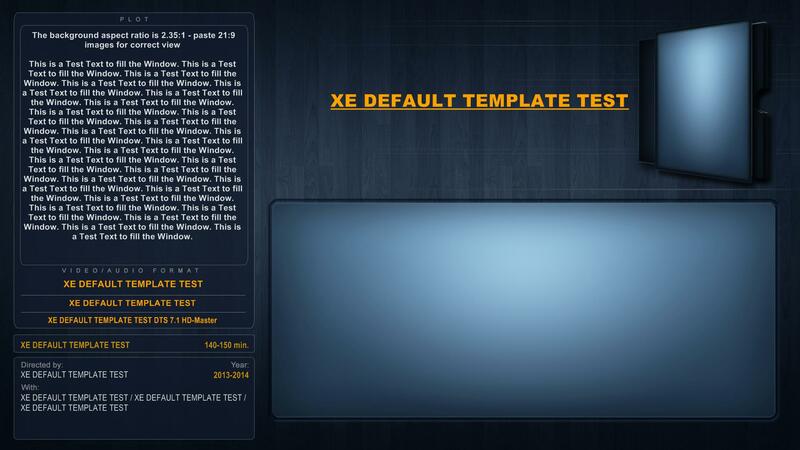 It contains many source code and bug fixes, new features & new Templates. 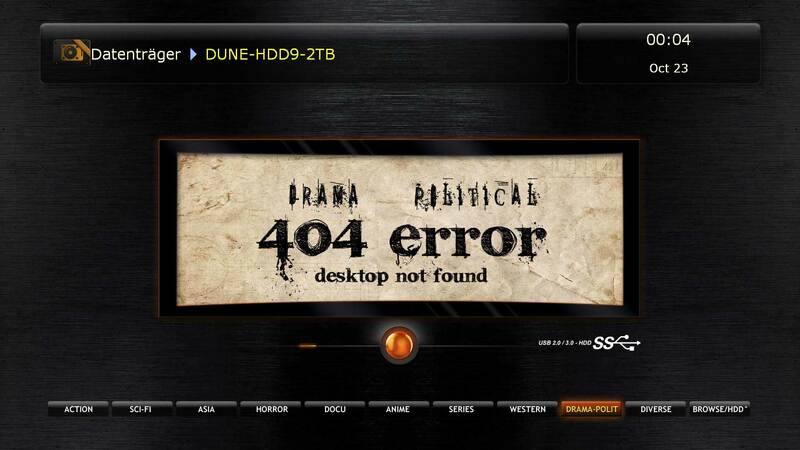 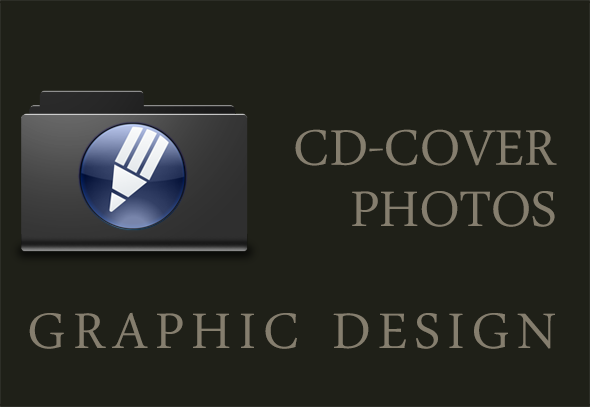 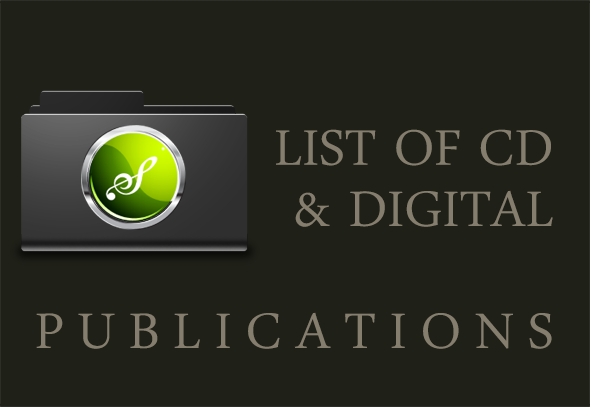 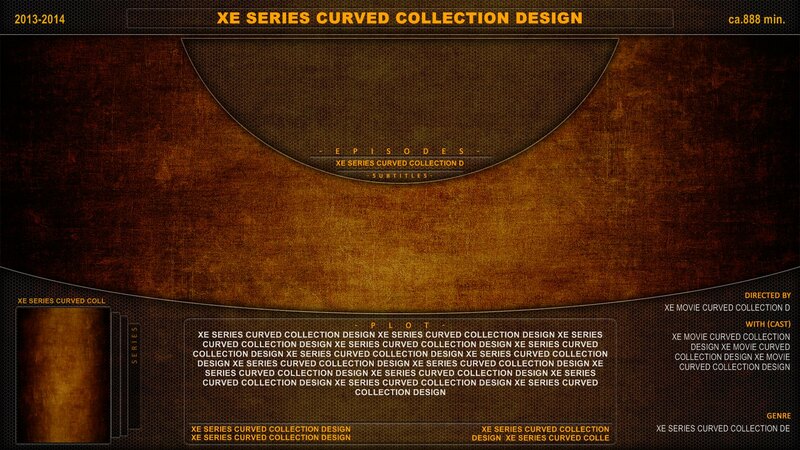 Also a easier handling and a new designed "Dune.Explorer.Synopsis.Template.xml" system to generate automatically customized "dune_folder.txt" Files for Series or Audio CD Collections incl. 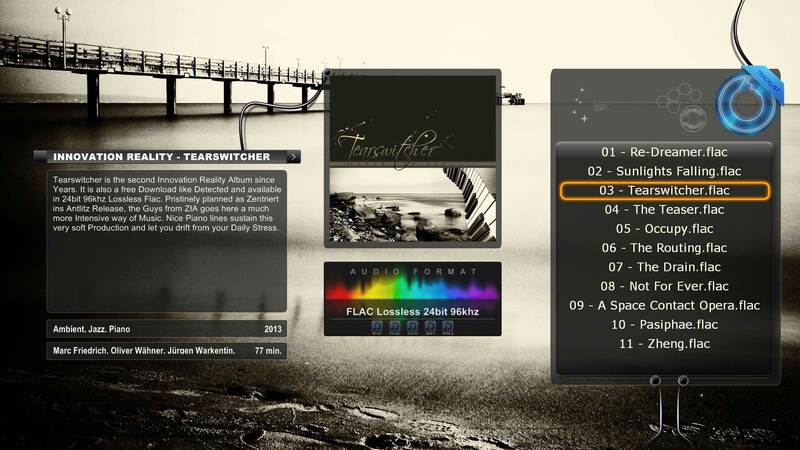 selectable Episode or Tracklist. 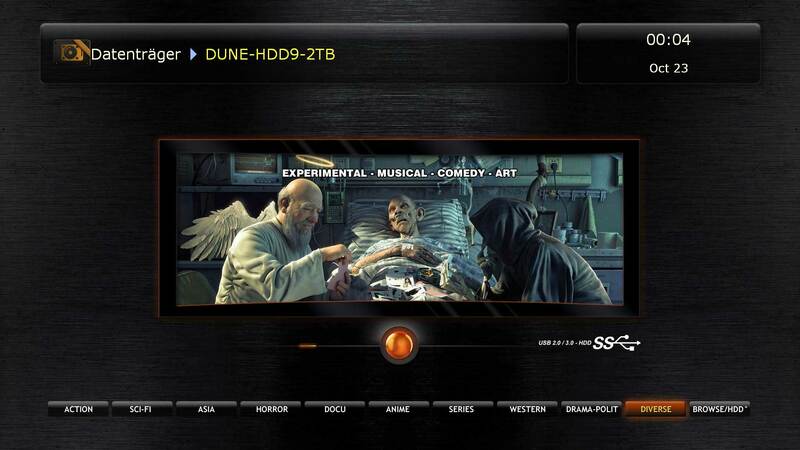 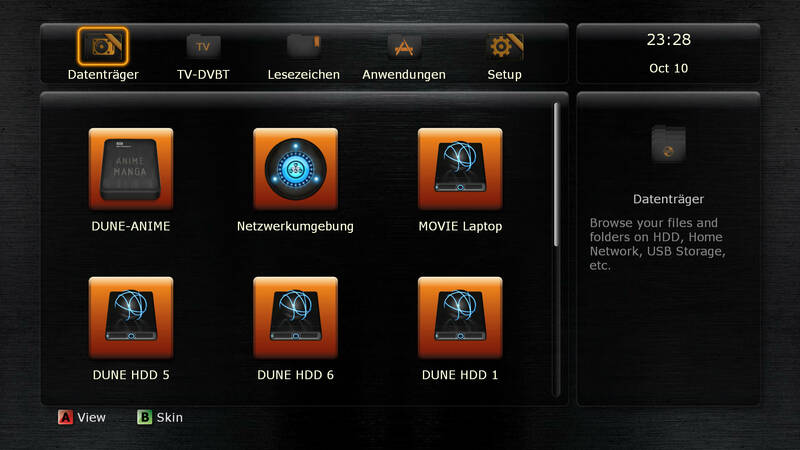 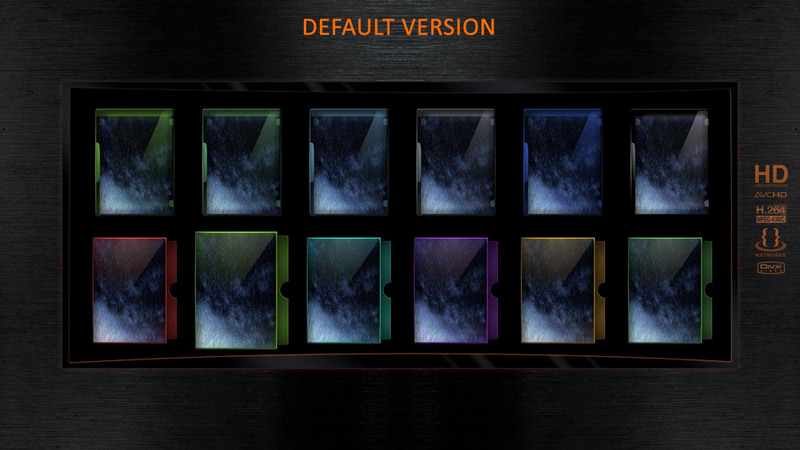 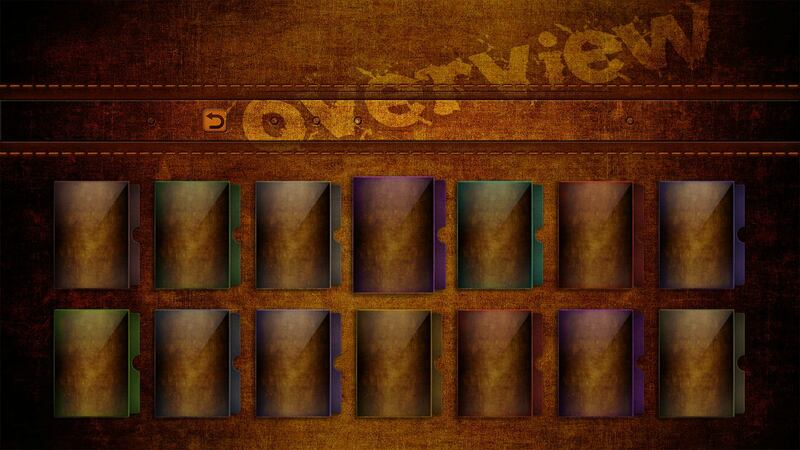 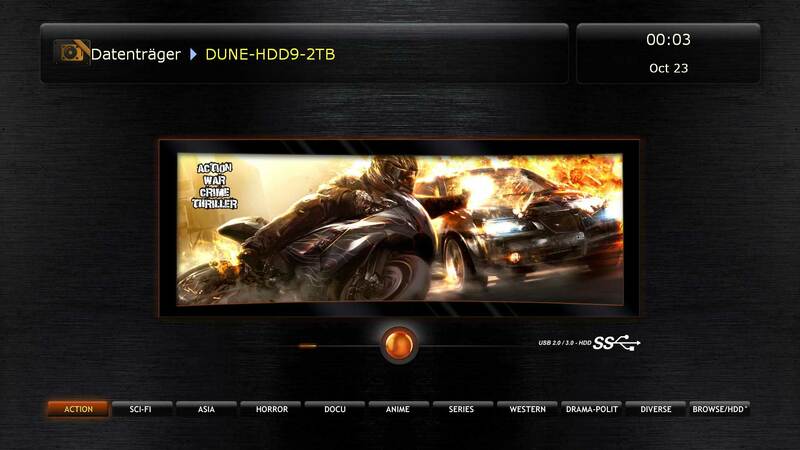 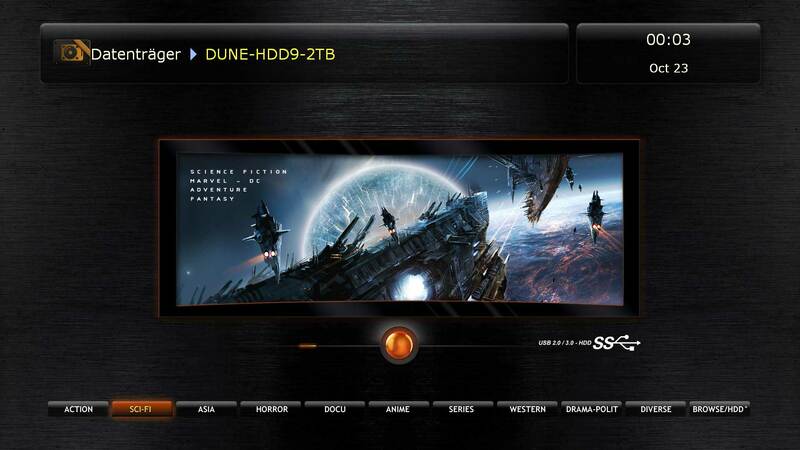 In Future you can download "Dune Explorer 2.2.0" Updates, New Templates, Skins & Interface Designs for your DUNE-HD Player. 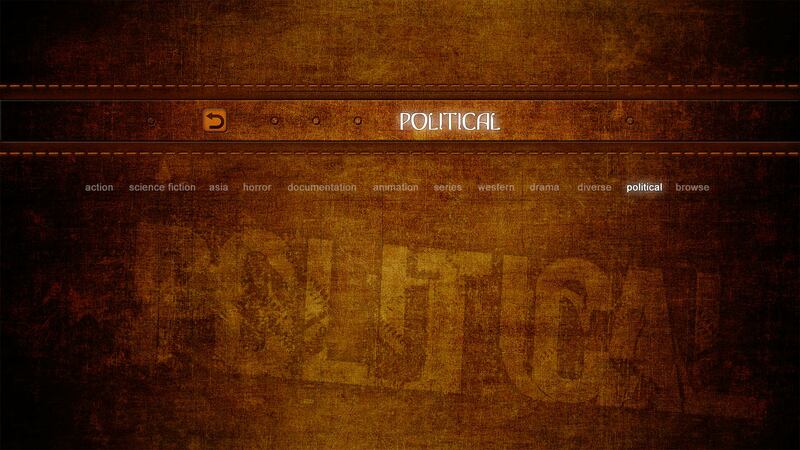 Scheduled Updates and news will be posted. 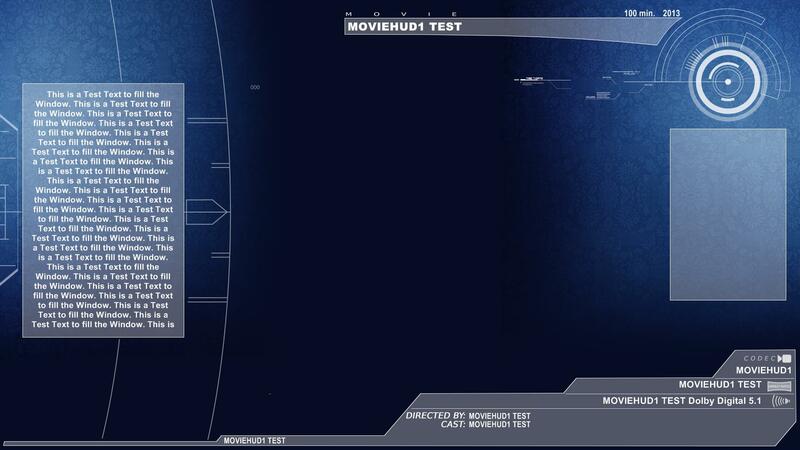 You can also post your request at avforums.com. 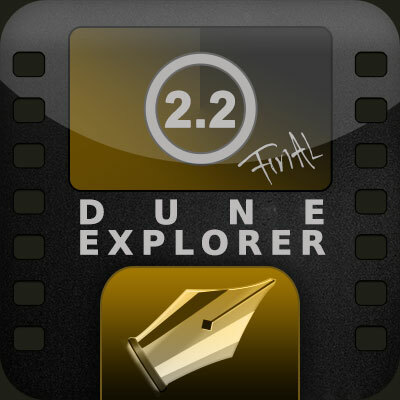 You can ignore this, Dune Explorer 2.2.0 needs no flash! 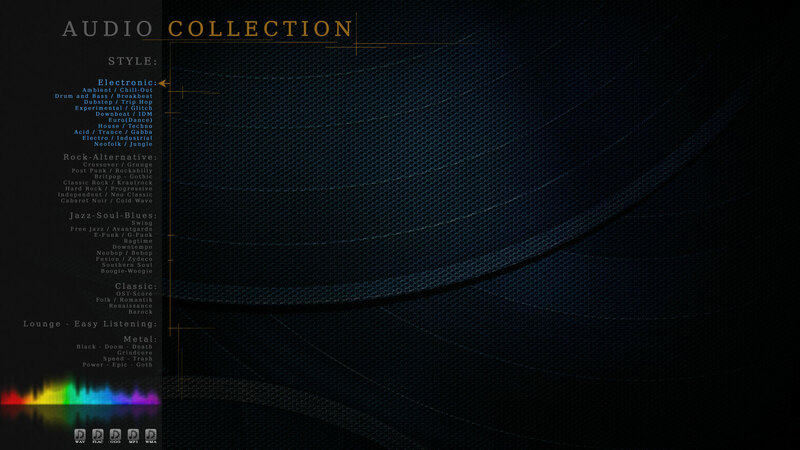 This Skin Download contains 4 different Center-Pictures for each class. 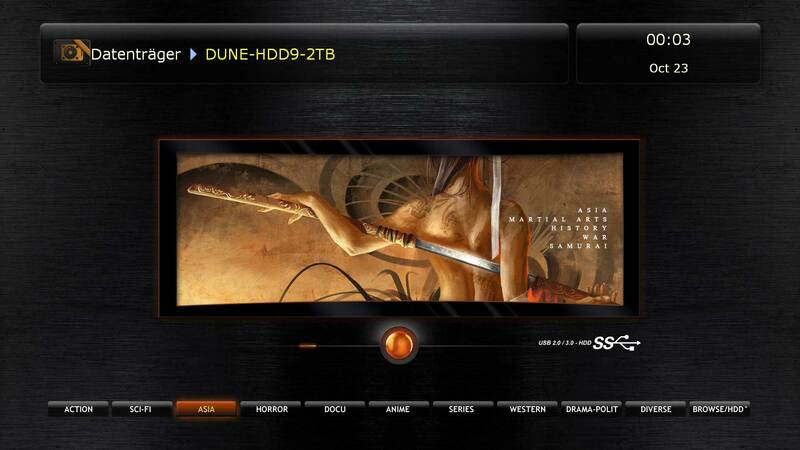 Copy the content (dune_folder.txt) of the GENRE FOLDER CONTENT to all Genre Folders like Action/SciFi etc etc and overwrite the old ones. 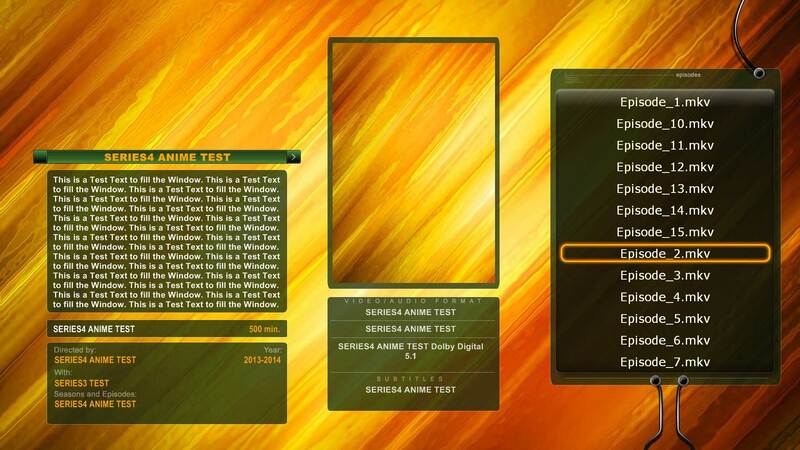 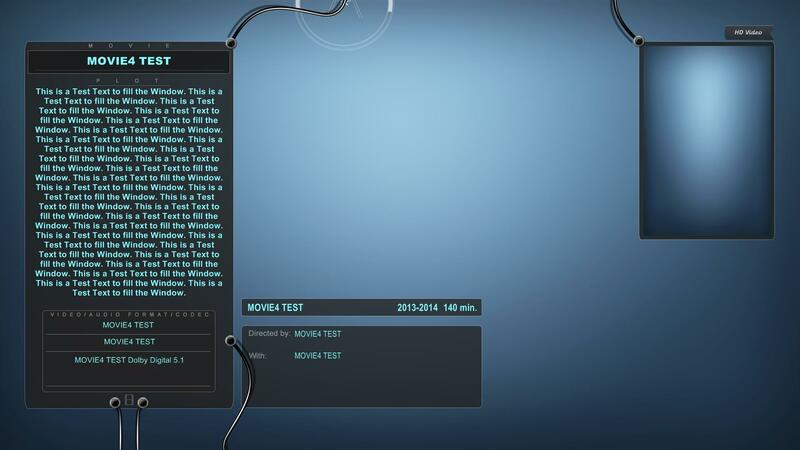 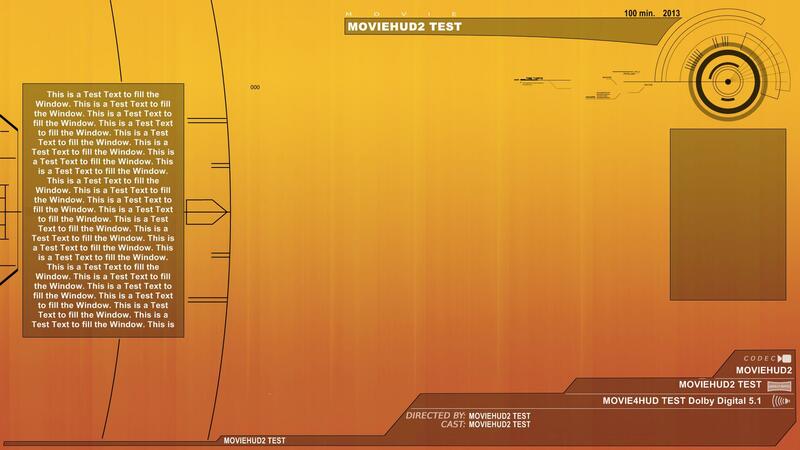 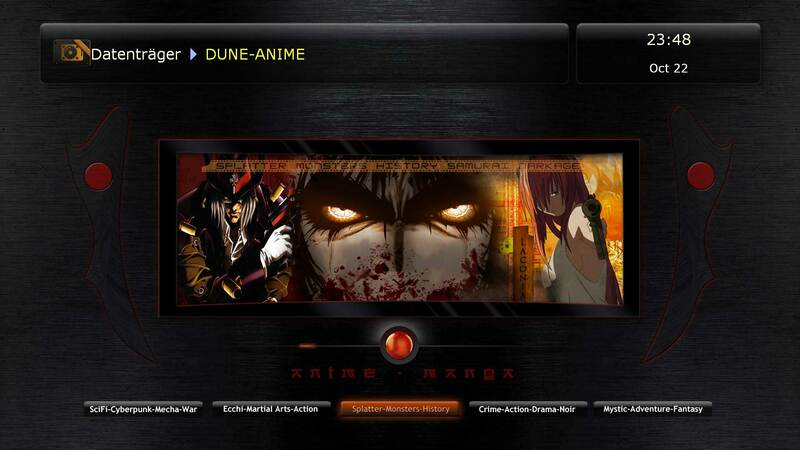 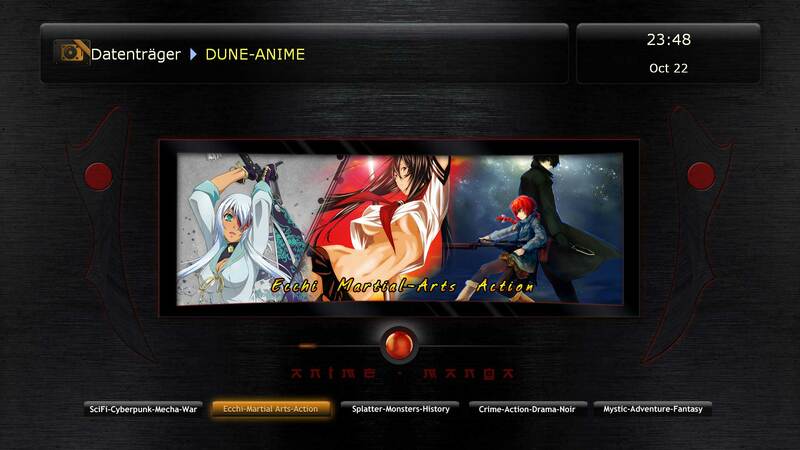 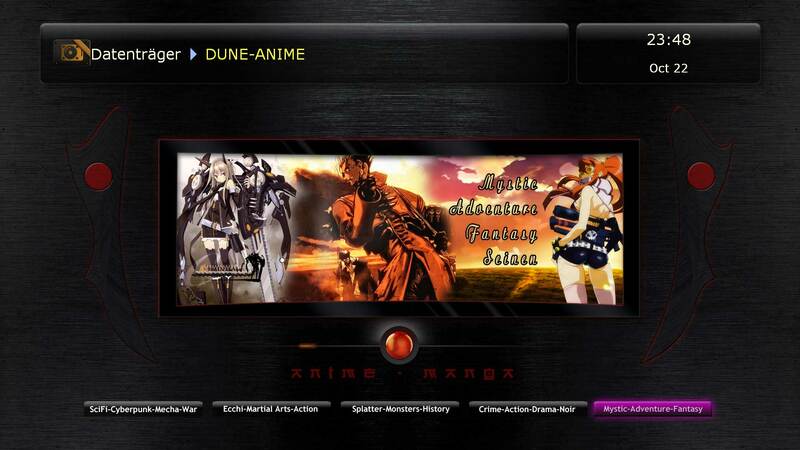 The modified dune_folder.txt files runs also with our Anime Interface! 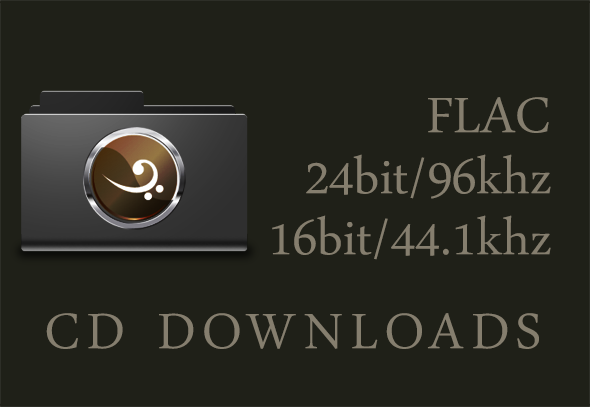 The only thing you must do is rename the "icon_path=....png"
To install a Skin, copy the ZIP file to a portable media like USB-Stick, open your USB-Stick with your Dune Media Player and enter the ZIP File, that`s all.